Today, Capitol Records released Troye Sivan’s new album, Bloom. 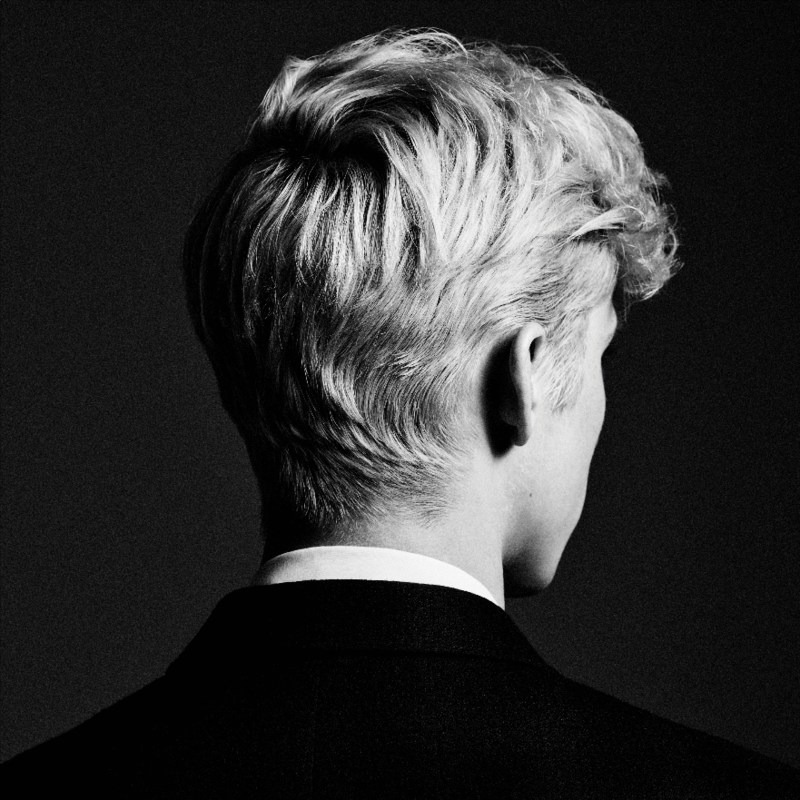 Combined streams worldwide of the five tracks Troye shared in in the lead-up to its release have surpassed 550 million. After their unveiling, “My My My!” and “Dance To This” featuring Ariana Grande each became the #1 worldwide trend on Twitter. Available HERE, Bloom is the follow-up to Troye’s 2015 debut album, Blue Neighbourhood, which topped the iTunes charts in 66 countries, has sold more than 2.5 million adjusted albums worldwide and is certified Gold in the U.S. It contained the Platinum single “Youth,” which topped Billboard’s Hot Club Play chart. On the eve of the album’s release, Honda teamed up with Capitol Records to bring fans BLOOM: A Livestream Event Presented By Honda Stage, which featured Troyeperforming with a string quartet on the roof of the historic Capitol Records tower in Hollywood. Ross Matthews was on hand to host a Q&A session with fans. The album’s launch continues with Troye performing on “LIVE with Kelly And Ryan” on September 5 and “The Late Show with Stephen Colbert” on September 6. Troye will also appear on “Watch What Happens Live with Andy Cohen” on September 6. He will kick off The Bloom Tour on September 21. 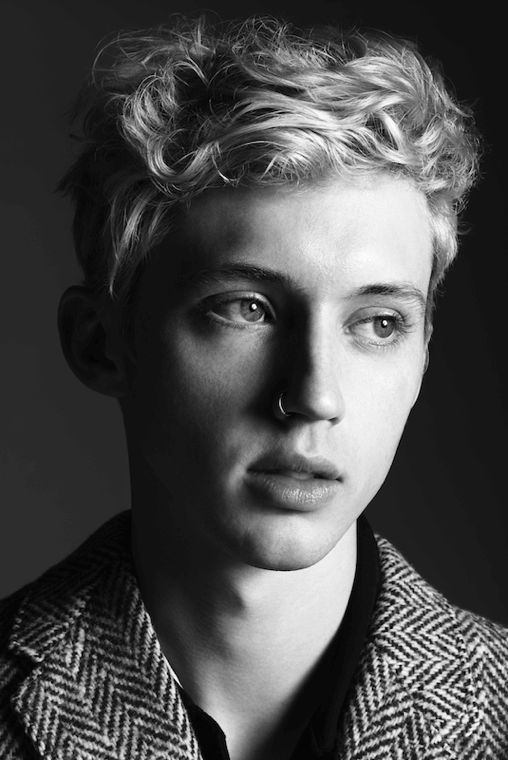 Tickets are available at TroyeSivan.com for the North American headline run, which will include shows at New York City’s Radio City Music Hall (October 9), the Greek Theatre in Los Angeles (October 30) and The Masonic in San Francisco (November 1 and 2). Special guest Kim Petras will open on all dates. See below for itinerary. Troye appears alongside Lucas Hedges, Nicole Kidman and Russell Crowe in the film Boy Erased, which premieres at the Toronto International Film Festival on September 8 and opens in theatres this November. View the trailer HERE. Lucas Hedges interviewed Troye for the cover story of The New Vanguard issue of VMAN. Check out their conversation HERE. While deeply personal in nature, the songs capture universal experiences – coming of age, learning from your past and finding a love that inspires you to go out and make yourself a bolder future. Troye wrote them with trusted collaborator-confidants Bram Inscore, Allie X and Leland and recorded the songs with producer Ariel Rechtshaid (HAIM, Usher, Kelela). Then he headed to Sweden to collaborate with Max Martin’s MXM crew on additional tracks. Troye has appeared on the covers of Rolling Stone, Out, V Magazine and, most recently, The New York Times’ Sunday Arts & Leisure section and VMAN. His numerous awards include a Billboard Music Awards trophy and two GLAAD Media wins.